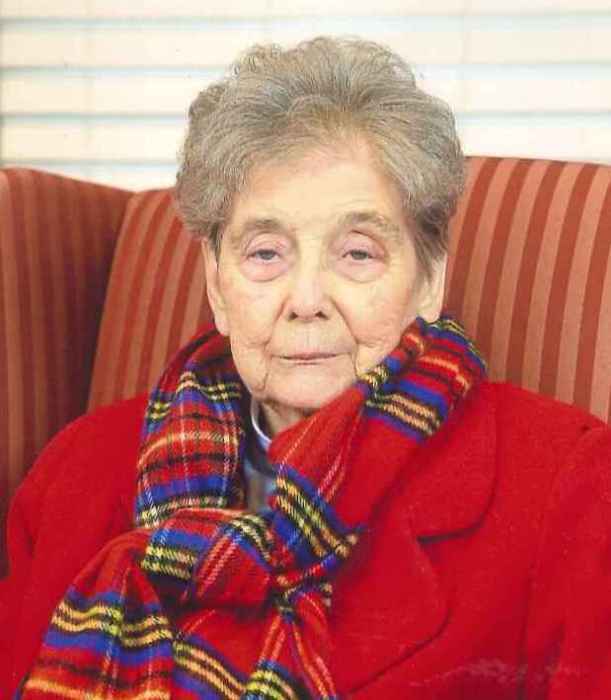 Funeral services for Betty Smith Gardner age 89, will be held Wednesday at 3:00 at St. Matthew United Methodist Church. Rev. Kathy Carr and Rev. Dewey Dean will officiate. Burial will be in the Bethany Cemetery directed by Norton Funeral Home, Bishopville. Visitation will be 1:30 – 3:00 at the church on Wednesday. Mrs. Gardner was born in Bishopville a daughter of the late Monnie David Smith and Lola Harris Smith. She was a member of St. Matthew United Methodist Church. Surviving are one daughter, Pat Hatchell, Florence; one son, Collins Gardner, Bishopville; five grandchildren and seven great grandchildren. She was preceded in death by her husband, Floyd Collins Gardner, Sr.
Memorials may be made to Morning Side, 1901 West Carolina Ave. Hartsville, S.C. 29550 or to the McLeod Hospice House, 1203 East Cheves St. Florence, S.C. 29506. Norton Funeral Home of Bishopville is honored to be serving the Gardner family.